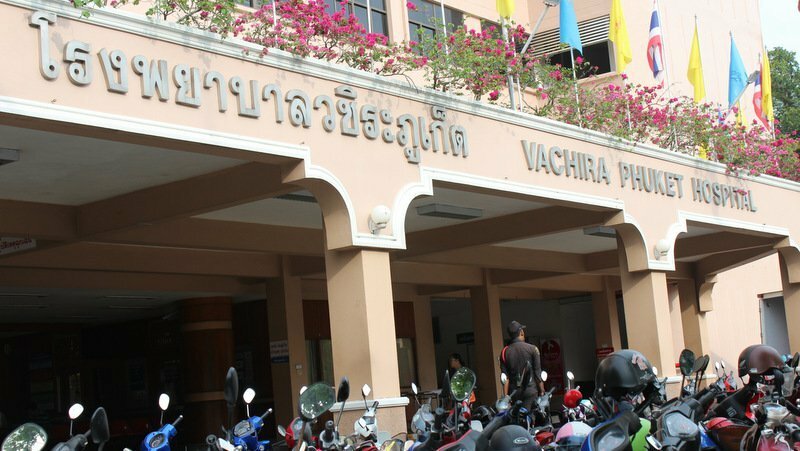 PHUKET:-- Vachira Phuket Hospital in Phuket Town, which serves as the main government hospital on the island, will start charging non-emergency patients B100 each for after-hours treatment starting May 1. Look ..100 baht isn't a big deal...for most people ...its the principle,,,are they that hard up?...are the doctors any better after hours?...does the staff have to work any differently after hours?? ?...do we get better service after hours? This hospital gets swamped day and night with emergencies and all kinds of small illnesses and injuries. So yes, there is a very good reason to try and get the people in during standard operating hours. I could feel OK about these charges if staff were being paid "overtime" rates but I suspect that will not be the case ? I am not sure what their reasoning is for the higher charges. When I visited my local public hospital on Monday morning, crowd control was chaotic, and I would have thought a discounted rate to encourage after hours visits would be a better idea ? Staff are probably working now three shifts per day with more required between 8.00 am and 4.00 pm. Costs a lot more to provide full service for people with minor ailments 24 hours a day. Obviously hospitals have to be open continuously, but to keep full staffing levels all night to cater for people with a cold or head ache is not sustainable. If 100 baht for hospital treatment is a problem for any expat on this forum, it may be time to head home to their safety net in home country. AFAIK this 100 baht is only for Thai residents. Foreigners pay 'private' rates at Vachira. the extra fee is to discourage non emergency "convenience" and "self entitled" patients from tying up emergency services. Aren't normal operating hours of a hospital 24/7? What the hell do they exist for other than treat people 24/7? Should the police now start charging a service fee to report a crime outside "standard operating hours"? Spent too long in Lala land where nonsense starts to make sense? Yes, 24/7 for emergencies. But for a sprained ankle from 8 till 6 is fine.